It was a crisp Saturday morning, birds were chirping and I was lying in my bed. The sun had just risen and I knew it was going to be a nice day. I lay in my bed, looked up at the ceiling and said out loud, “I’m going to do it.” I jumped out of bed and packed my things. I stopped at “My Favorite Muffin” for a Southwestern breakfast sandwich and grabbed a few mini muffins as well as a banana for some extra carbs. I drove up and over Mt. Rose, the ski resort was open, but I wasn’t going skiing today. Today I was going to ride my bike around Lake Tahoe. I had always wanted to do it and always made an excuse not to. I had invited my roommate but he came up with some crafty excuse why he couldn’t. “Whatever, I’m going to do it,” I thought to myself the whole drive up. I parked my car at the intersection of Lakeshore Blvd and the highway, on the east side of the lake just below Incline Village. I hadn’t been nervous until I parked my car and realized I was actually in for the long haul. Despite my apprehension, my confidence and desire to do it pushed me to gear up, stretch, and hop on my bike heading south right next to the lake. About three pedals into the ride, I looked to my right and saw this. At this point so early in the ride I told myself that I was extremely blessed to be able to ride along one of the most beautiful lakes in the world, and was excited to see what the rest of the ride had in store. The first half of the lake flew by and I was having a great time powering up hills and flying down the descents, taking in my surroundings and getting a great work out too. I had no idea how much elevation gain and loss there was on this ride around the lake. I rhode up the steepest part of the ride around Emerald Bay and was so focused on finishing the hill that I looked up and noticed that I had risen almost 1000 feet above the lake. I immediately stopped and took in the view from this new angle. No matter what side of the lake I was on the views were completely spectacular. The last third of the lake was just as stunning as the first but I was getting tired. I could feel the muscles in my body shutting down; they hadn’t been on a ride this long. I pushed and gave the last hill around north shore everything I had as I coasted down the last hill. 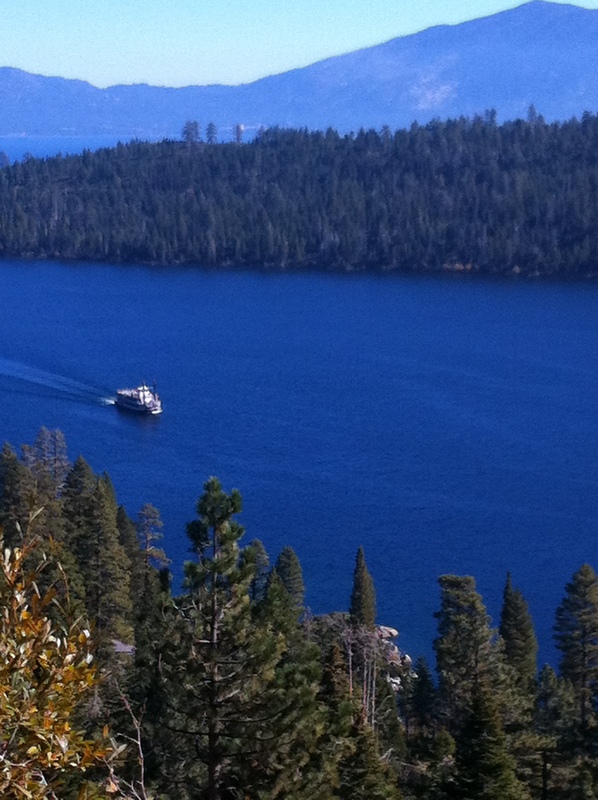 The view was just as good as east shore and Emerald Bay. I had made it 70 miles around the lake. I stopped at my car, my legs completely done and set out a beach chair. I looked across the lake and remembered that part of the ride hours earlier. I had finally done and it and was so glad. I will always remember my trip around the lake on my bike. One of my favorite things about the ride was experiencing the lake and area in a way I had never before. Riding allowed me to slowly take in everything that I was passing because of the slower pace. I was also able to have a completely unobstructed view and rode closer to the guardrail than I could ever in a car. I could take in little details the whole way. I know that I wouldn’t have been able to see everything I did had I been in a car. I challenge you to do something spontaneous outdoors and come back and share it here! This entry was posted in Uncategorized and tagged Lake Tahoe on March 4, 2013 by joshvega. 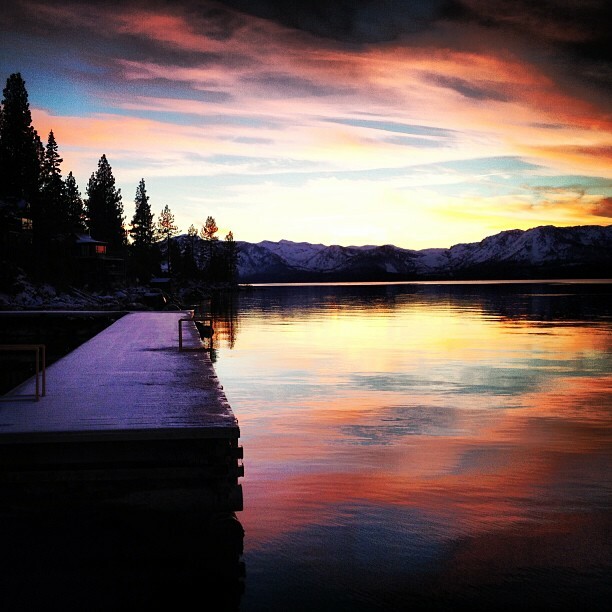 What Does Keep Tahoe Blue Mean to You? We’ve all seen the sticker. It’s famous in the Reno/Tahoe area and has even been seen in places around the world. People put these on their cars for others to see and remind us to KEEP TAHOE BLUE. But what exactly does it mean? And where does it come from? 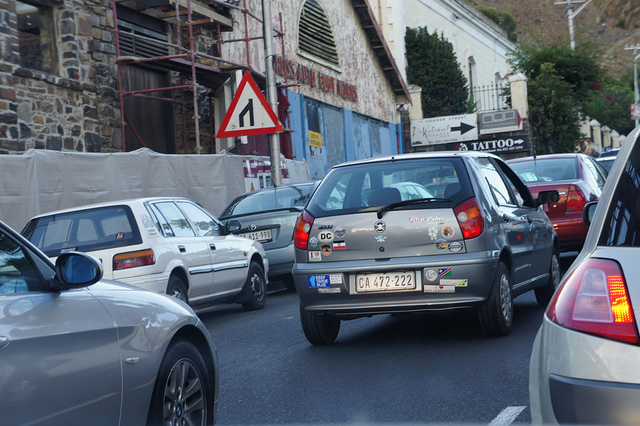 My blog will cover in several parts who is behind this sticker and what it stands for. 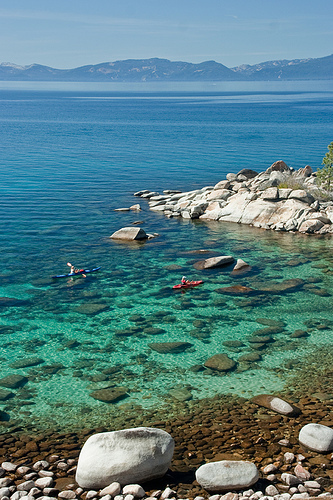 KEEP TAHOE BLUE is from the League to Save Lake Tahoe. This is Tahoe’s oldest and largest nonprofit environmental advocacy group that is working to protect Lake Tahoe for generations to come. If you missed my first blog about experiencing the beauty of Lake Tahoe and wanting to preserve it, these guys are actually doing it, and have been for over 50 years now. “The League is dedicated to protecting, restoring, and advocating for the ecosystem health and scenic beauty of the Lake Tahoe Basin.” Just as I would like my children to see the beauty of Lake Tahoe in the same way I do today, this group wants the water quality and clarity to be preserved for future generations. 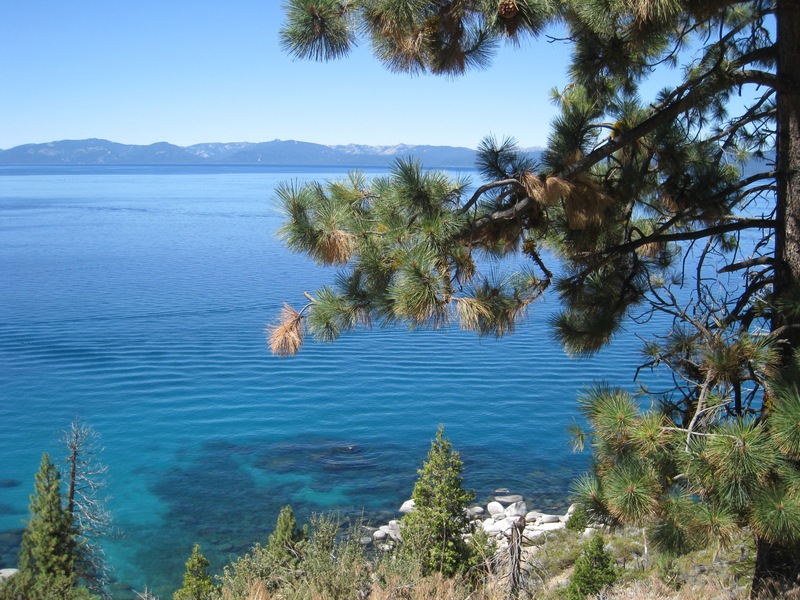 The League’s main goal is “monitoring development and working with local, state, and federal lawmakers to take action” and to do what is best for the preservation of Lake Tahoe in the long-term. If you have a Keep Tahoe Blue sticker anywhere, take a picture of it and post it to this blog so we can see all the places the sticker lives! This entry was posted in Uncategorized on March 1, 2013 by joshvega.